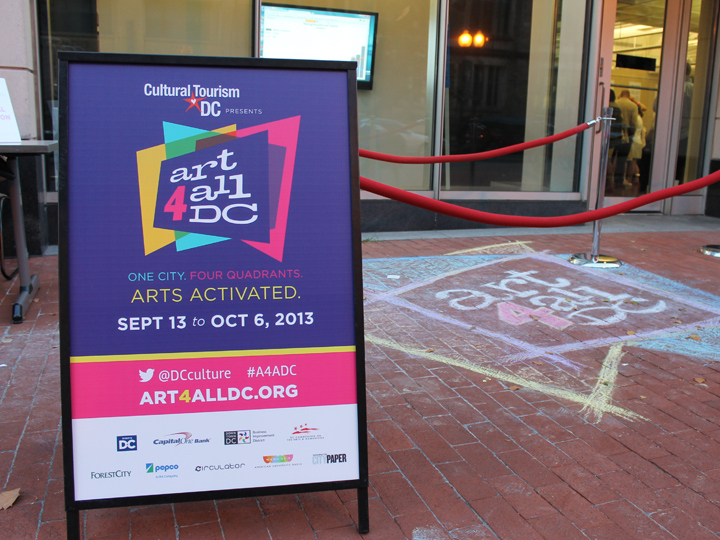 Art4All DC is a festival of festivals. 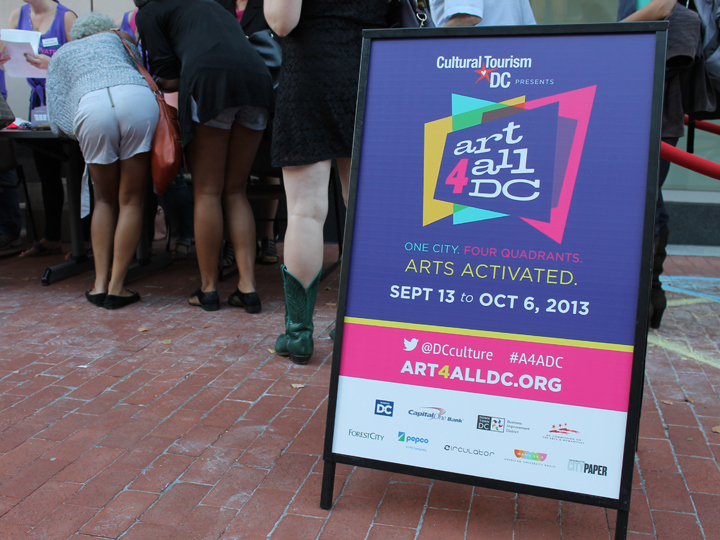 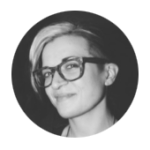 Spanning three weeks in the fall, DC comes alive with art from all four quadrants. 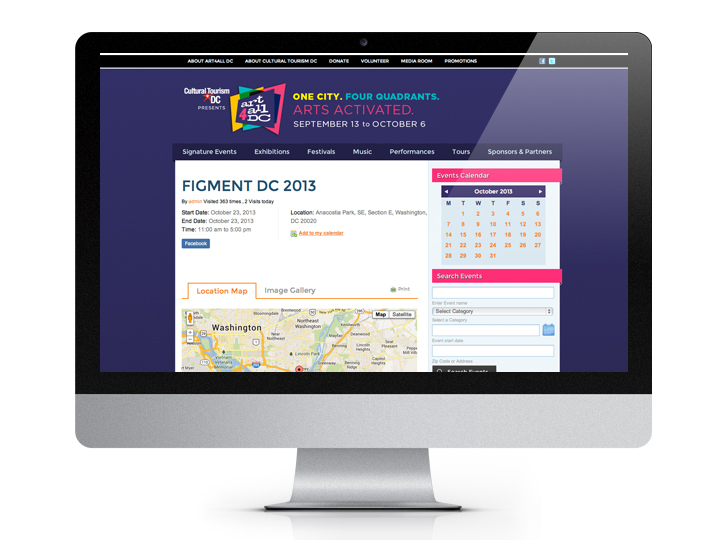 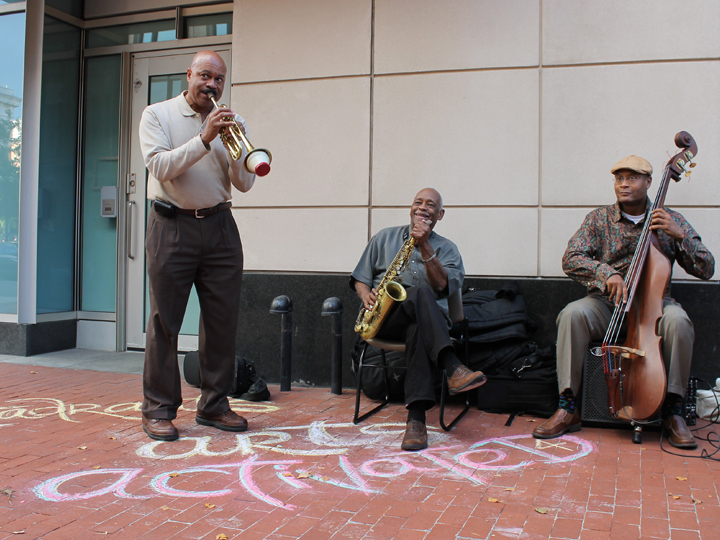 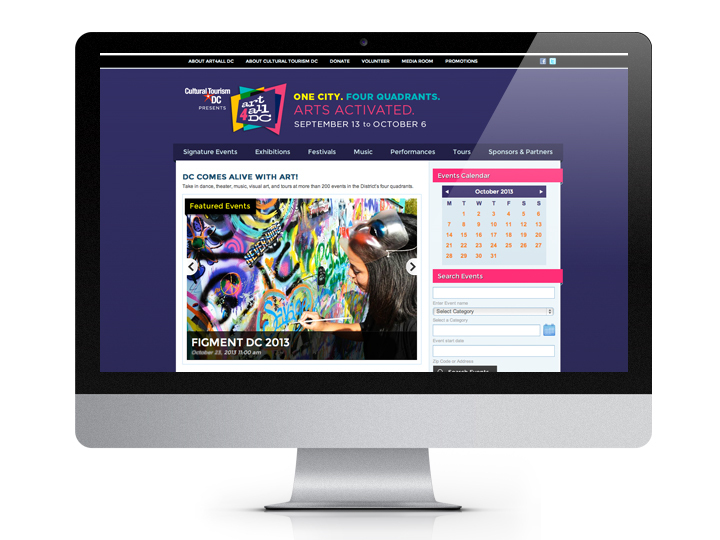 The festival features dance, theater, music, fashion, visual art, tours, and all that DC has to offer both inside and on the streets in neighborhoods across the District. 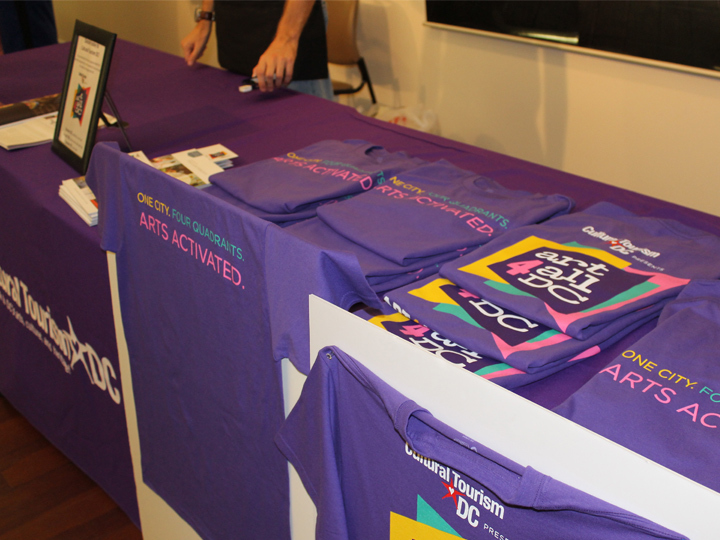 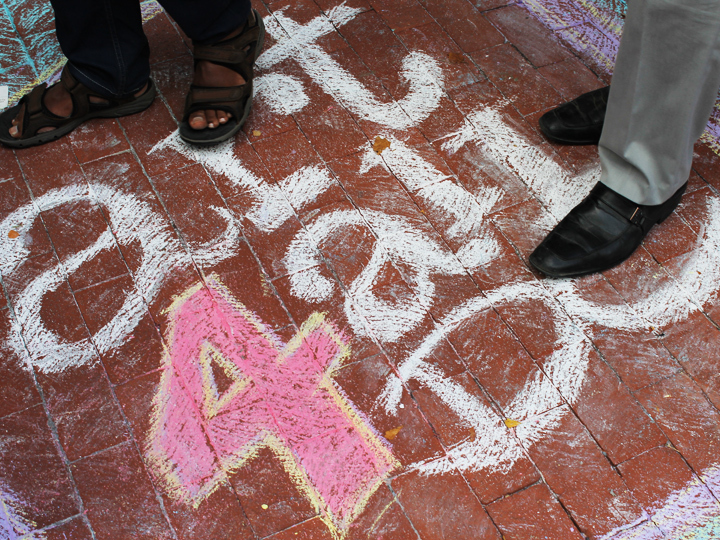 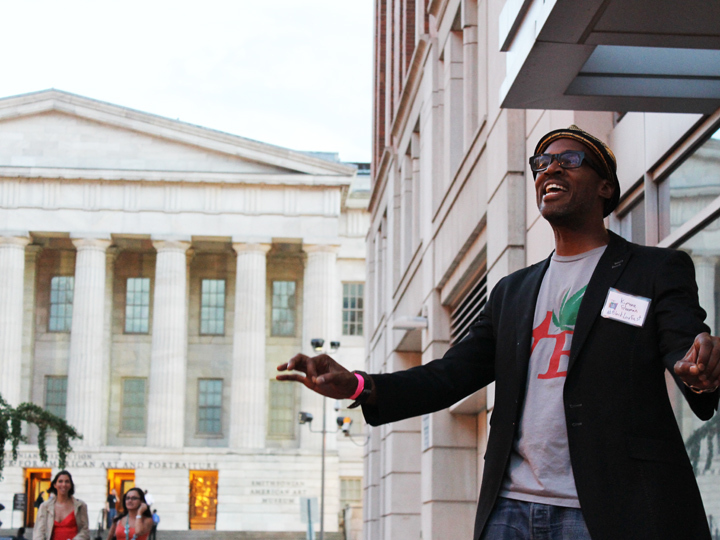 Art4All DC aims to spark collaboration, build participation, create accessible opportunities, and present arts in unexpected places. 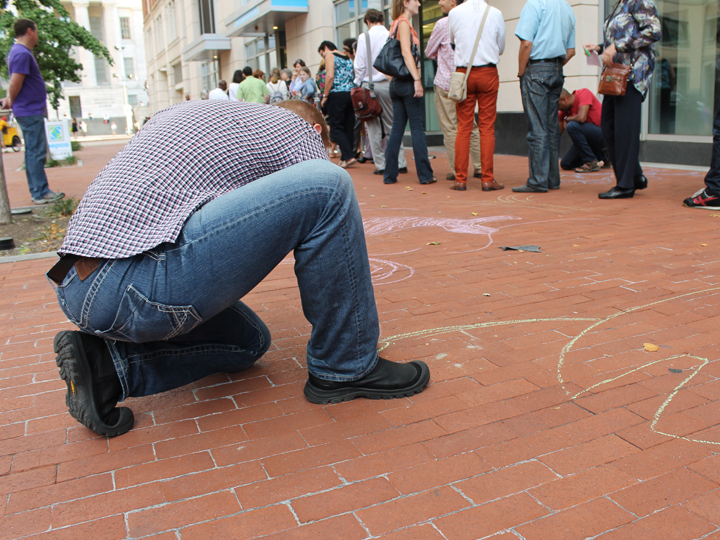 Yes, I drew the logo on the ground!